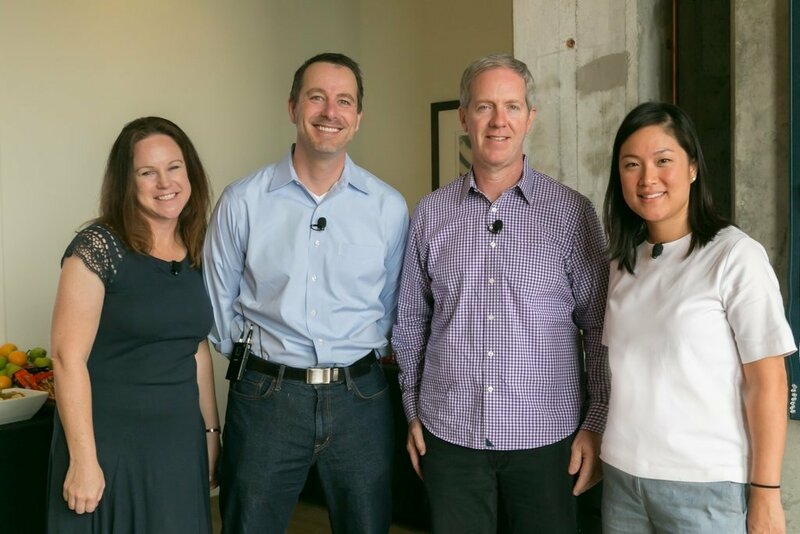 At our recent meetup for startup marketing professionals from around Silicon Valley, a diverse crowd gathered to discuss the interweaving roles of marketing and communications in driving growth in markets around the world. The panel featured Heather Dickinson (Head of International Communications at Pinterest), Lauren Sherman (Head of Marketing at Shyp), and Swati Mylavarapu (Partner at KPCB) and was moderated by KPCB’s marketing partner Christina Lee. They talked about everything from local to global growth marketing and how to build unique communities across different markets. Panelists also offered advice for early stage companies thinking about international expansion, cultivating user evangelists, and maintaining a consistent brand experience from day one.